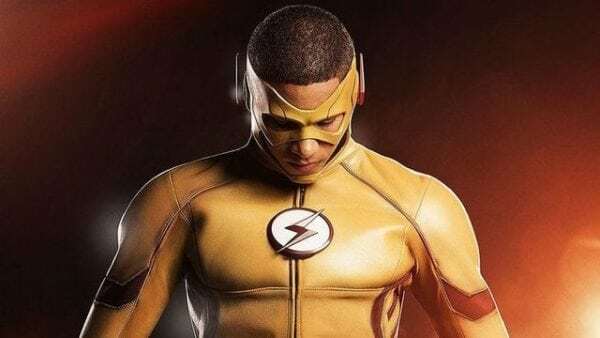 Back in June it was announced that Keiynan Lonsdale’s Kid Flash wouldn’t be part of the roster of DC’s Legends of Tomorrow for its upcoming fourth season, and now we have some further bad news for Wally West fans as it has been revealed that he’ll only play a very minor role in The Flash season 5. Lonsdale featured as a series regular in The Flash for two seasons, before making his DC’s Legends of Tomorrow debut in season three and serving as a series regular for the second half. 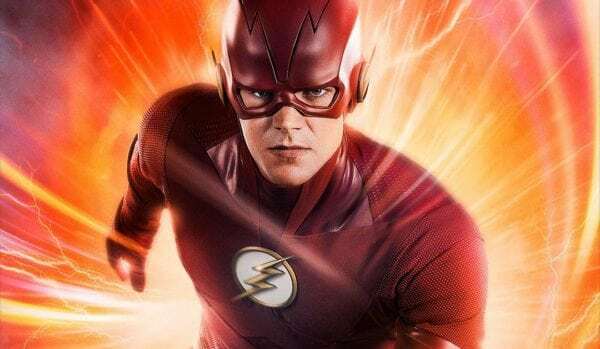 The Flash season 5 premieres on October 9th on The CW.